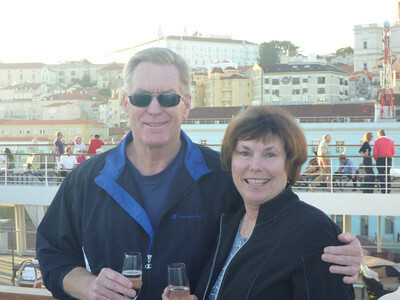 We cruised on Seabourn Sojourn on a fall crossing that began in Rome, Italy, and ended in Ft. Lauderdale, Florida. The experience was unforgettable and just increased our ever-growing love of small luxury cruising. Alan and I cruised on Seabourn Sojourn on a fall crossing that began in Rome, Italy, and ended in Ft. Lauderdale, Florida. 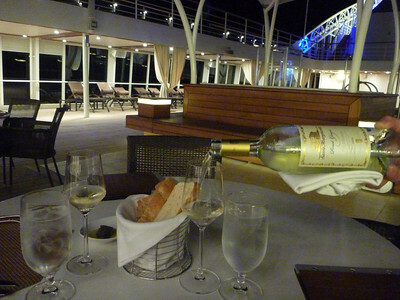 Click on Seabourn Sojourn Cruise Review Part One to read about our experience. There was a lot to say about the Atlantic crossing cruise on Seabourn Sojourn. Part Two reports on the activities offered on-board. Read more by clicking on Seabourn Sojourn Cruise Review Part Two. The daily activities onboard the Seabourn Sojourn offer a wide array of exciting ways to pass the time including exercise classes, workshops, entertainment, sports, etc. Click on Life at Sea on Seabourn Sojourn to read more about the daily activities offered. I took advantage of one of the culinary demonstrations led by Seabourn’s Executive Chef de Cuisine, Rajat Adhikary. 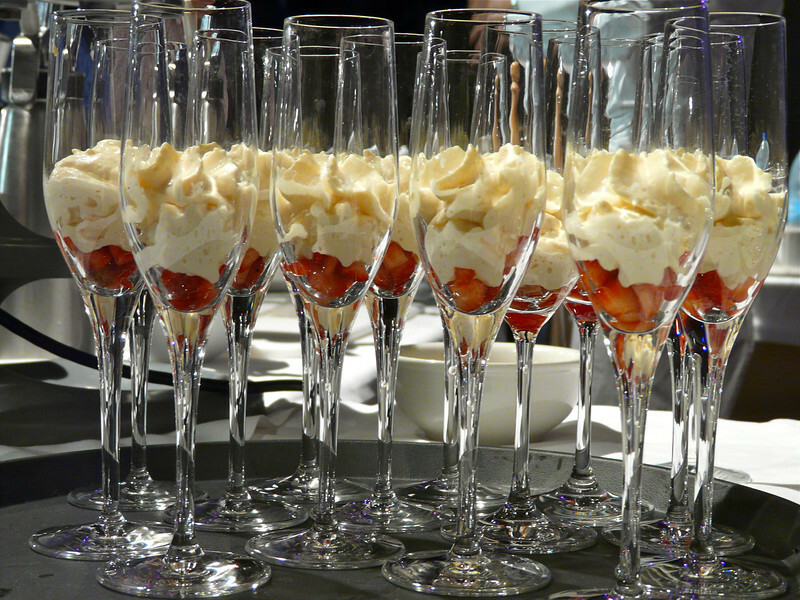 Read all about my experience by clicking on Seabourn classic: Baileys sabayon with strawberry. When I stepped out onto the balcony of our Seabourn Sojourn suite to view the pastel colored buildings of Lisbon perched on the hillsides, I knew it was the perfect day for exploration. 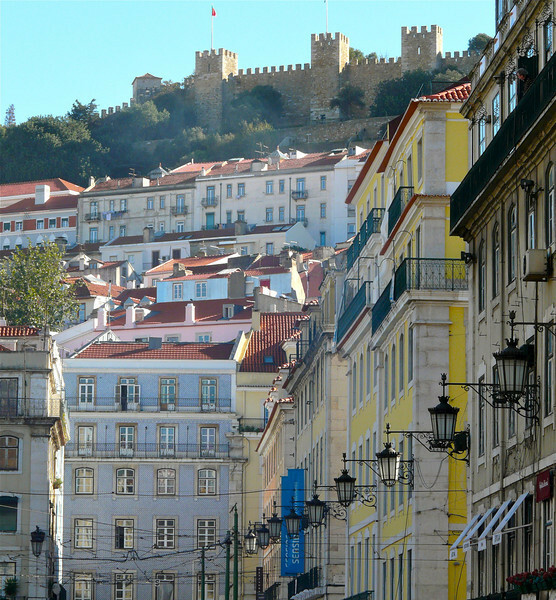 Read about our experience by clicking on Exploring Lisbon in a day. 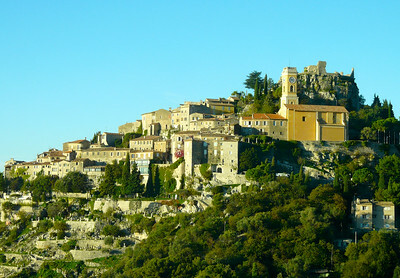 Alan and I visited charming Eze as part of a cruise excursion when the Seabourn Sojourn stopped in Monte Carlo. Read about our experiences by clicking on Saturday’s scene: Charming Eze. On a Seabourn Sojourn cruise from Rome to Ft. Lauderdale, we chose to go on the ship’s cruise excursion to Èze and Villa de Rothschild. 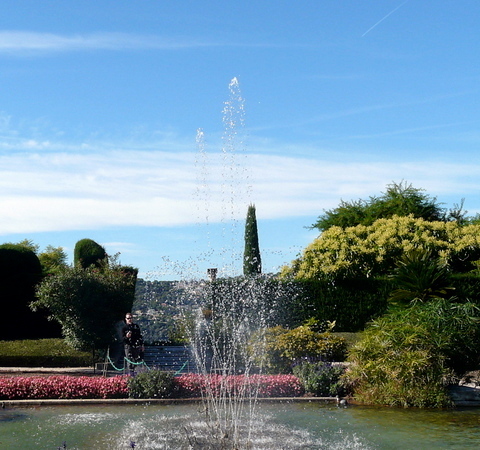 Read about our experiences by clicking on Exploring the Cote d’Azur on a Seabourn Cruise Excursion. On a Seabourn Sojourn cruise excursion in Gibraltar, Alan photographed one of the 300 apes that roam the top of the big rock. 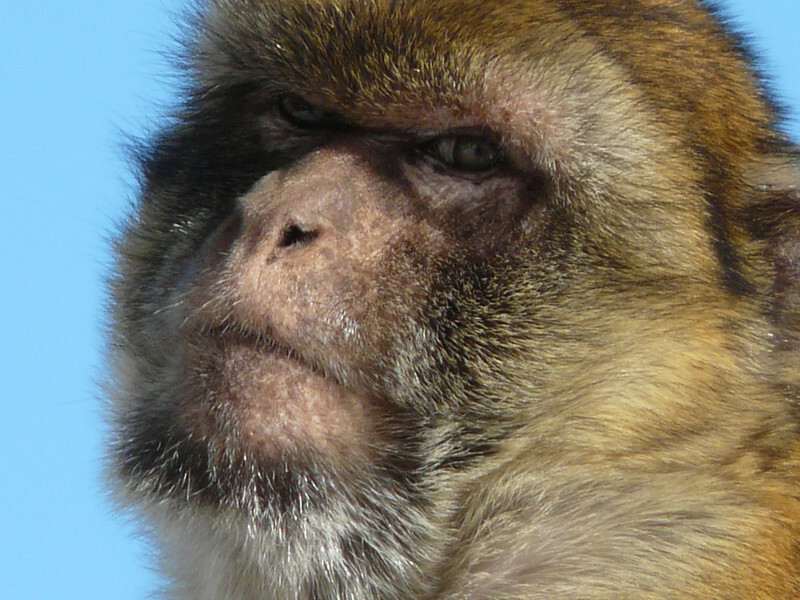 See more of these creatures by clicking on Saturday’s scene: The Eyes of Gibraltar. 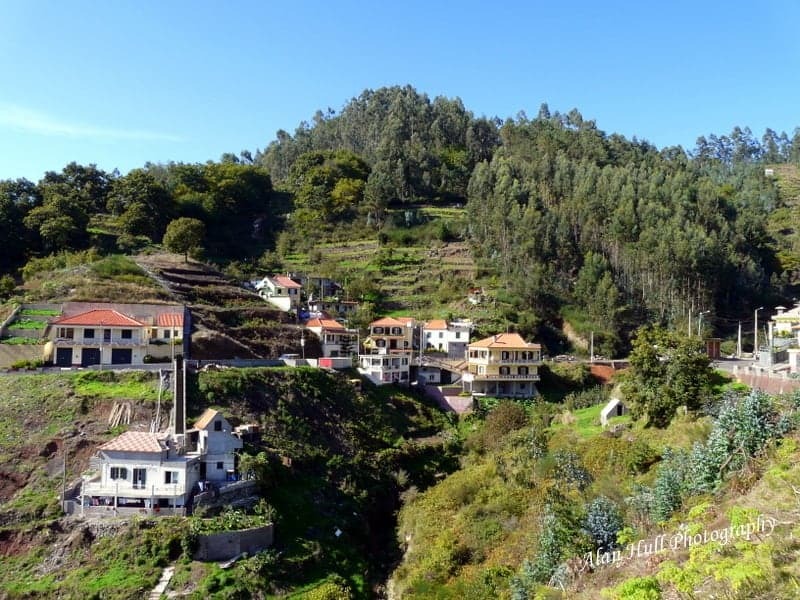 Located in the Atlantic Ocean southwest of Portugal, Madeira’s mountainous landscape offers plenty of options for active travel. We chose to take a four-wheel-drive cruise excursion. Read more about our experience by clicking on Four Wheel Drive Fun in Funchal.